As a packaging enthusiast, naturally, I am an avid follower of the dieline and their annual awards. 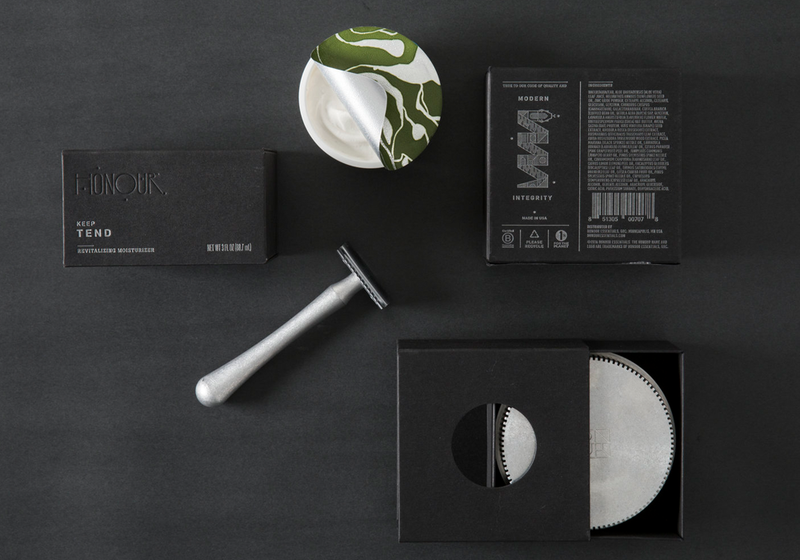 This years awards have recently been awarded across a wide spectrum of packaging executions. One product in particular that jumped out to me was awarded first place in the ‘Luxury’ category. At a time when recycling and quality are scrutinised more than ever before, Honour skincare have produced a refillable luxury “precision-carved reclaimed aluminium” casing for their moisturiser range that can be refilled via compostable refill pods. 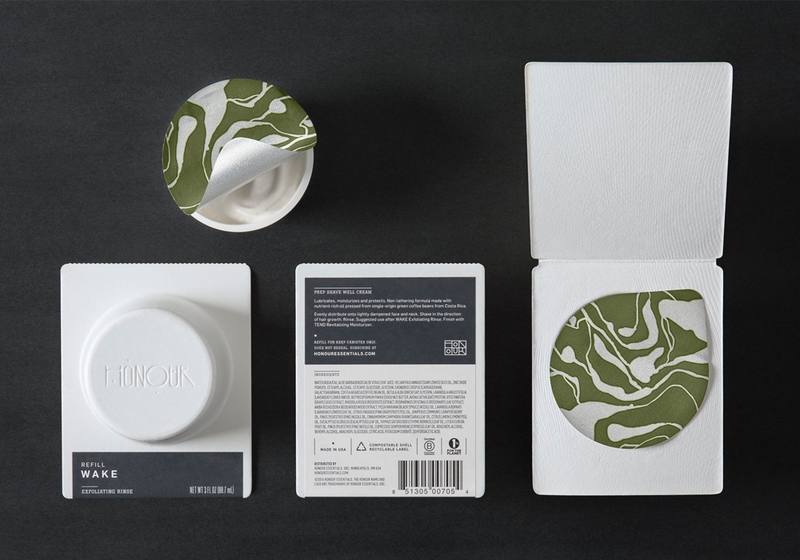 This product comes in an uncoated black box printed with silver foil. 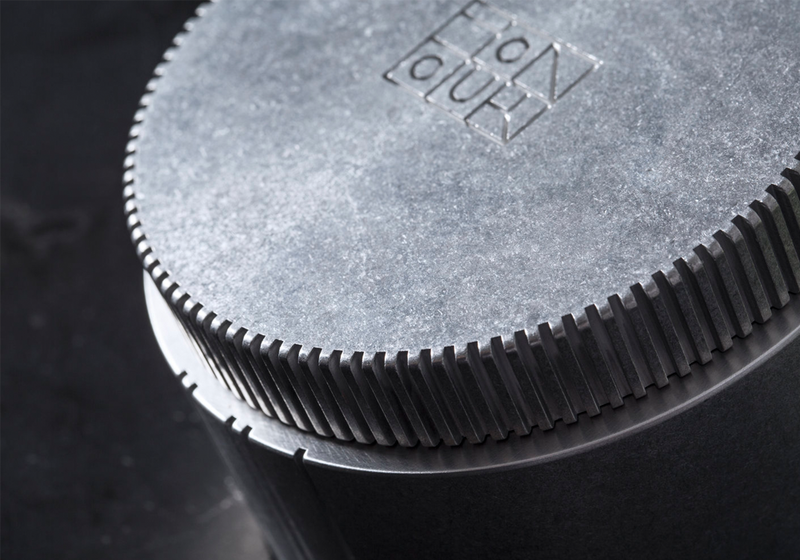 Ultimately this product combines design, engineering and environmental awareness and turns it into a stylish “heirloom quality” piece of packaging.